J. Berry is a prolific African-American artist based in Iowa. In this first-book collection of her work, readers can see a wonderful collection of her artistic range. Her drawings depict powerful images of human emotions in the faces of ordinary people. 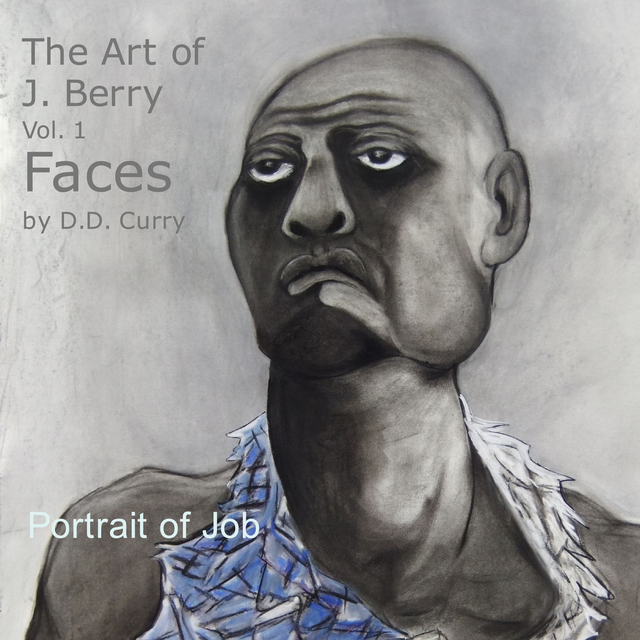 The Art of J. Berry Vol 1. Faces features never-before-exhibited work and insightful quotes from the artist herself.